CLICK HERE to hear the interview with Coach Donovan on Janet TV on the Radio with Coach D. Look for pop-up with player. Anne Donovan is a pioneer in women’s basketball and has accomplished more in her coaching career then most coaches could ever dream of. Coach Donovan has coached and played with amazing success at all-levels of basketball-from college, to the Olympics, internationally and in the WNBA. Anne Donovan played her college ball at Old Dominion where she was named a three-time Kodak All-American and two-time Academic All-American. She also received the Naismith Trophy as the national Player of the Year in 1983. Her Monarchs team won the 1980 AIAW National Championship. Donovan finished her amazing career with the Monarchs as the all-time leader in points with 2,710, rebounds with 1,976, and blocks with 801. Her block record stands as the all-time college record. 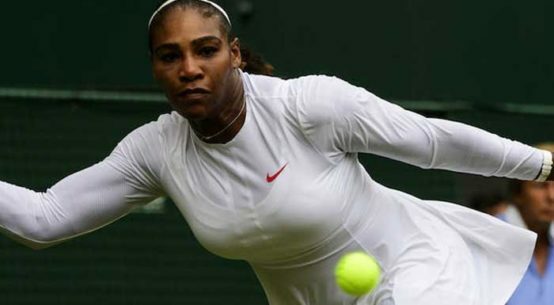 Anne made three appearances as a player on the U.S. Olympic team, in 1980, 1984, and 1988, winning two gold medals. She played professional basketball from 1984-1989 in Japan and Italy. 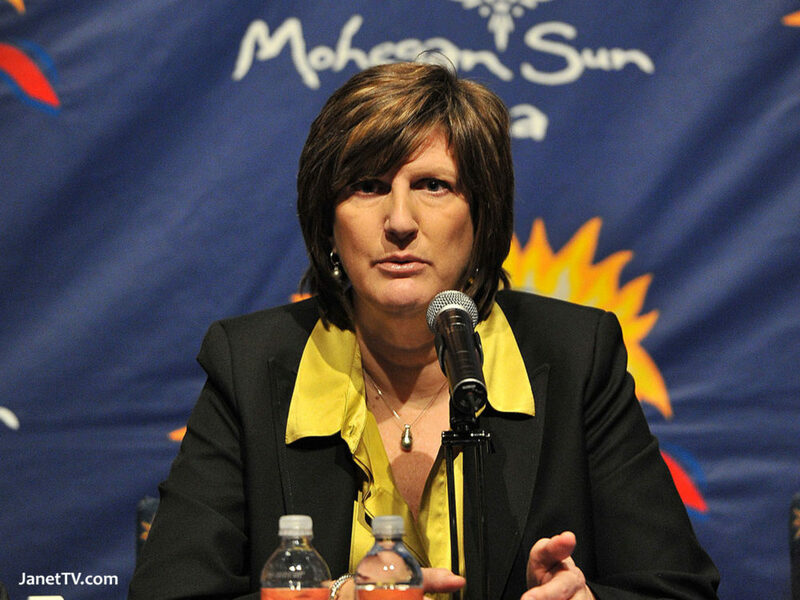 Anne Donovan has coached in the WNBA since 2000 and has experience with five different teams. Coach Donovan was the first female to lead—as head coach—a WNBA team to a championship title. Her teams are known for scoring lots of points. Coach Donovan was also the head coach of the 2008 Olympic women’s basketball team which brought home the Gold medal. Coach Donovan spent 3 seasons coaching Seton Hall University prior to accepting the position with the Connecticut Sun. Interview by Coach Chery Dickens, JanetTV.com.